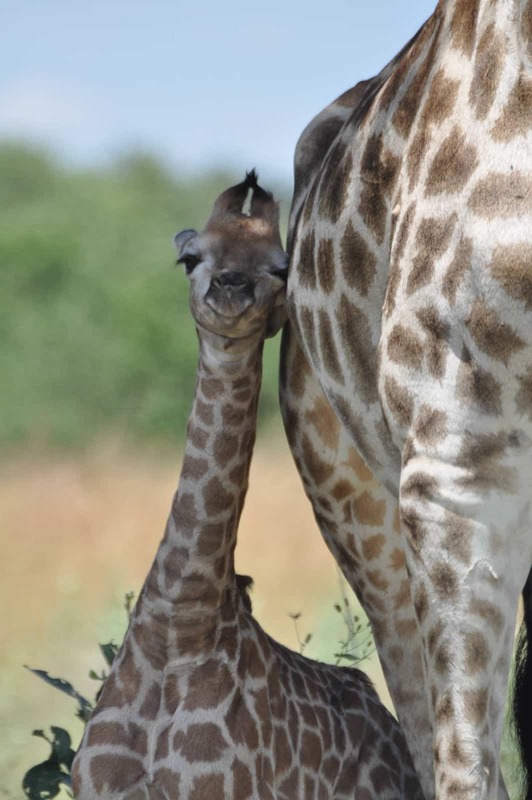 Two subspecies of the Southern giraffe (Giraffa giraffa) occur across Southern Africa and, together, they make up 50% of the continent’s total giraffe numbers. Despite their name, Angolan giraffe were extirpated (locally extinct) in Angola until recent translocations from Namibia. The Angolan giraffe’s range includes central Botswana, most parts of Namibia, and various populations in Zimbabwe. Extralimital populations (those outside their natural range) have been translocated to South Africa, and to private land in Botswana and Zimbabwe. The estimated 5,000 individuals three decades ago have, today, more than tripled to an estimated 17,750 in the wild. In light of this recent increase in numbers, the Angolan giraffe has been listed as Least Concern on the IUCN Red List. The Angolan giraffe is relatively light in colour. In northwest Namibia, where it is particularly arid, they can be almost colourless. They have large, uneven and irregularly notched light brown patches. Their patches are surrounded by a pale cream colour, and their lower legs are randomly speckled with uneven spots. The South African giraffe ranges from west to east across southern eastern Angola, northern Botswana, southern Mozambique, northern South Africa, south-western Zambia, and parts of Zimbabwe. Previous re-introductions of the South African and Angolan giraffe to overlapping areas have most likely resulted in hybrid populations. There have also been extralimital (outside their natural range) introductions of South African giraffe across Angola, Senegal, South Africa, Zambia and Zimbabwe. At present, the South African giraffe population is estimated at 37,000 individuals, showing a marked increase of over 150% over the past three decades. An assessment of the South African giraffe for the IUCN Red List is ongoing, but with the large increase it will most likely result in a listing of Least Concern. 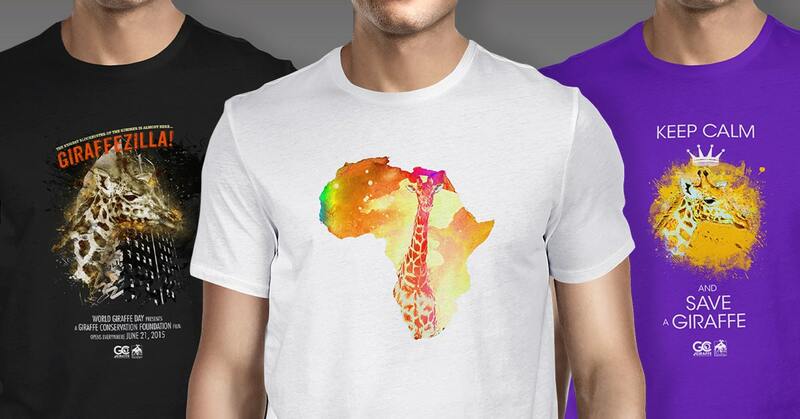 The South African giraffe has star-shaped patches in various shades of brown, surrounded by a light tan colour. Their lower legs are randomly speckled with uneven spots.